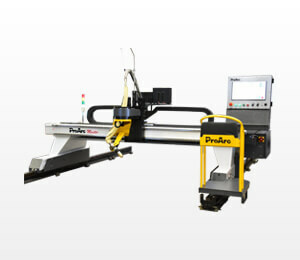 Lind SA Automation is a premium supplier of CNC plasma cutting machines. When it comes to drilling automation and turnkey automated drilling machines, Lind SA Automation is the Southern Africa industry leader. We are specialists in superior plasma welding equipment and continue to occupy the position as the leading industry distributor to businesses in Southern Africa. 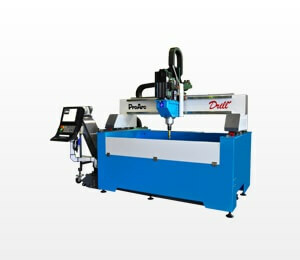 Over the years, it has become our mission to supply businesses with a range of high quality plasma and CNC cutting machinery so that businesses can continue to manufacture their products while sticking to strict deadlines. No matter what application you need a drilling machine for, we are certain that our drilling machines will be up to the challenge. Whether you need a radial drill machine or another drilling machine in our product range, we have a wide variety of machines for your business. We are focused on supplying an unrivaled service and advanced product quality to your clientele in Southern Africa. No matter what application you need plasma welding equipment for we can guarantee that our welding machines will be able to handle the task at hand. 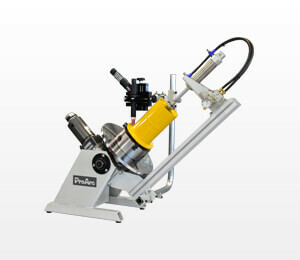 Lind SA Automation provides precision machinery and quality customer service. Our main objective is to put the needs of our customers first. We gauge our success on our ability to satisfy our client’s needs. This is one of the reasons why, after 30 years, Lind Plasma remains the leading automation company in South Africa. Our focus is on providing our valued customers with high quality products that are fitted with the world’s latest technology. We strive to ensure that our products are affordable, reliable, efficient and safe to use.